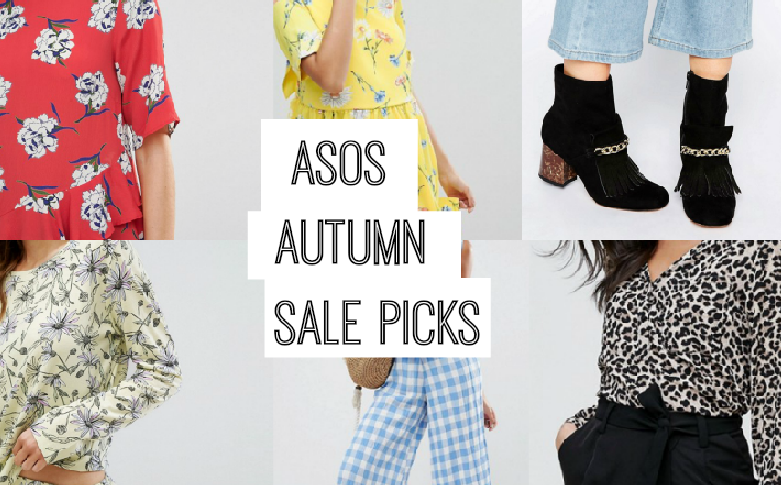 Does anyone else find the ASOS sale addictive? I swear I could spend half the day browsing and searching the bargains on there! omg! love the leopard print blouse but its not in my size! !